EXCLUSIVE AT NET-A-PORTER.COM. Briard's revived collection is filled with beautifully packaged soaps and scents that draw upon beauty secrets from around the world. 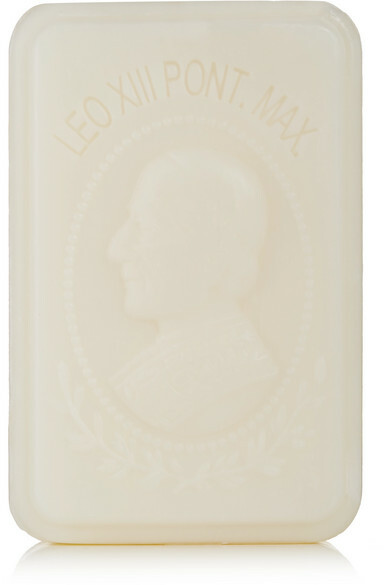 This bar lathers to reveal citrus notes of Lemon, Bergamot, Rosemary and calming Sage.